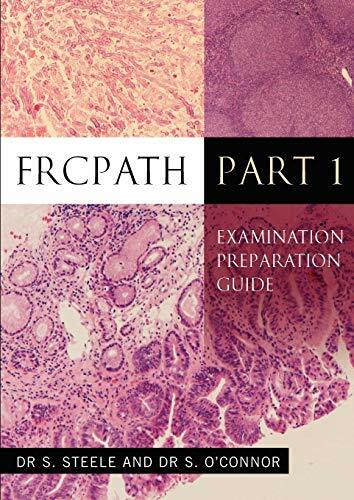 This book is an invaluable guide for pathology trainees preparing for the FRCPath Part 1 examination (UK). The book contains 625 multiple choice questions of single best answer and extended matching type; organized into 5 mock examinations. Answers and explanations are supplied for each question. The question style and standard are at the level of the FRCPath Pt 1 examination.